Interested in our COBRA Administration solution? Take a moment to download a Case Study featuring one of our clients who has integrated this solution. 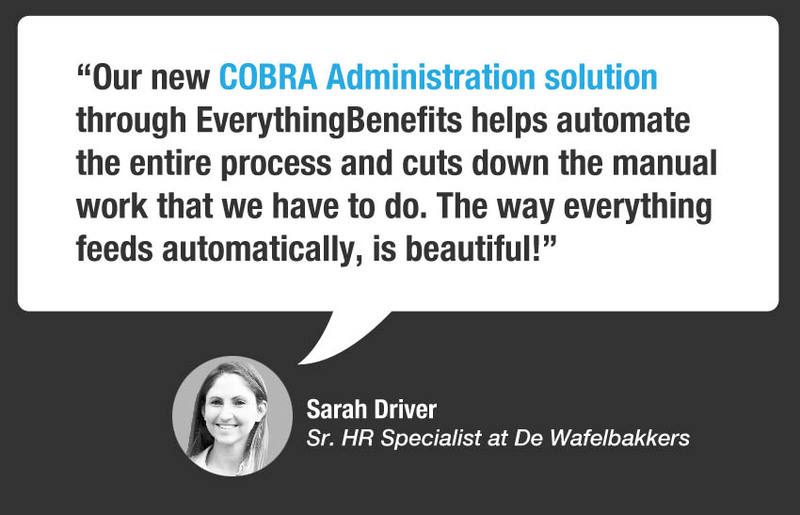 See how our client benefited from the COBRA Administration solution. Enter your information for immediate download of the case study. Have a question about COBRA Administration or our other products?